H.E. 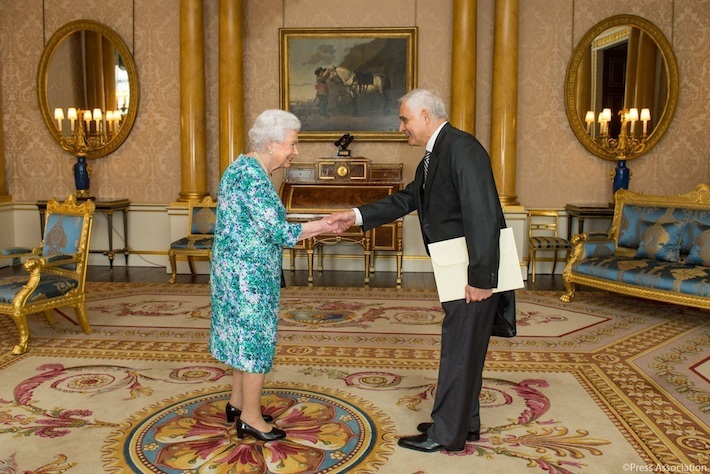 Ambassador Genaro V. Pappalardo's letters of credence presentation on 27/06/2017 to H.M. Queen Elizabeth II. Jesuit Mission of Jesus & Trinidad, founded in 1685. Train Station of Sapucai, 85 kms from Asunción, founded in 1910. Galopera – Traditional Paraguayan Dance. Representation of Kambá Ra’angá in Altos. Festivity of Saint Francisco Solano on 24th July. 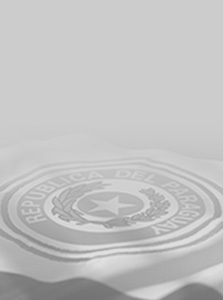 The Embassy of the Republic of Paraguay to the United Kingdom of Great Britain and Northern Ireland welcomes you to its official website, hoping that this will be an efficient mean of information and a useful channel of communication, where visitors can access clear and concise information about the multiple services that are carried out by the Embassy and the Consulate.